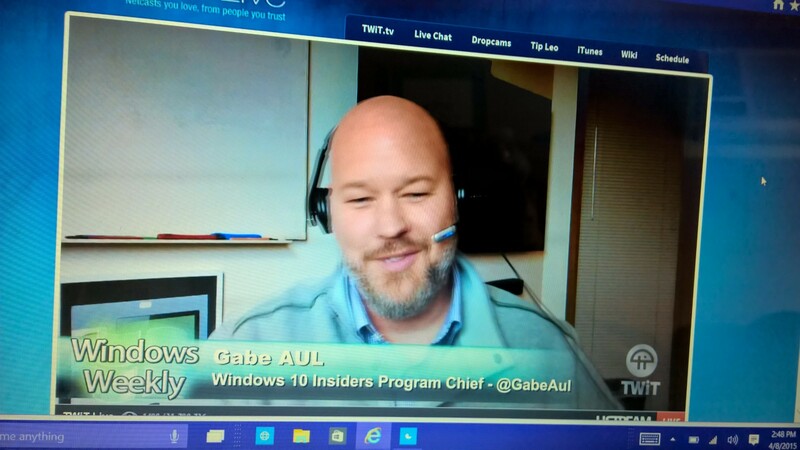 Gabe Aul confirmed the next build date for Windows 10 for Phones will happen this Friday at 10 am, I am assuming PST time but that wasn’t confirmed. 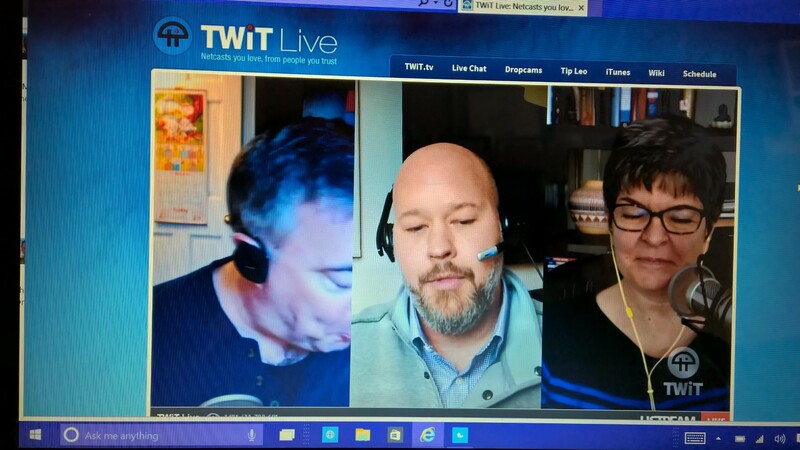 He confirmed it on the Windows Weekly with @leoround @laporte @thurrott @maryjofoley . There it is get ready this Friday for the Next build update. The Icon & 930 will not be included in this due to a bug with device scaling. Microsoft already confirmed the list of the devices receiving the new build, how many are excited for the next build?